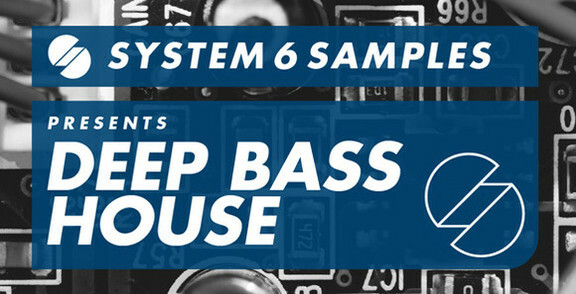 Loopmasters has launched Deep Bass House and Dirty Funkin House, two new sample packs from System 6. System 6 Samples is proud to present, Deep Bass House. With the launch of their first sample pack, S6S has combined raw and dirty bass lines alongside lush, rolling beats, with a heavy emphasis on creating a tight groove. 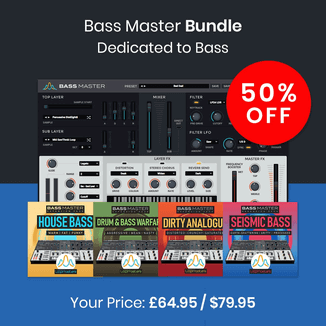 This is a must have sample pack for anyone producing within the Deep House, Bass House, Tech House genres. Deep Bass House is available for £21.95 GBP. 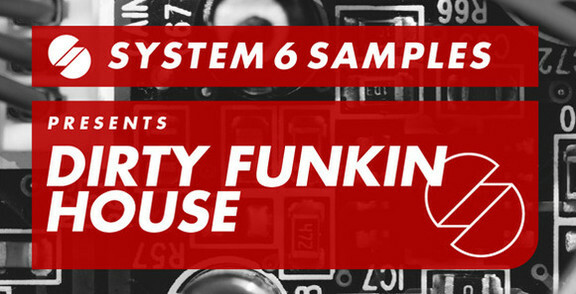 Dirty Funkin House features twenty super tight drum loops broken into top loops, perc loops, hat loops, kick and snare loops and also a filtered loop option with automation for every sample. House music has been the backbone for clubs since the early 90’s providing that all-essential 4/4 kick, synonymous with moving your body and losing your mind. Over the years it has organically grown and many sub genre’s have risen and fallen. Now we’re at a point in time where clubbers crave deeper sounds yet still need the drive of House and Techno to fully emerse themselves within the music. ‘Dirty Funkin House’ is a twisted combination of Bass House, Techno and Deep House: The big brother of House music, reserved for the latter part of the night when ravers want to dance hard. All the elements needed to detonate a dance floor are contained within this pack. 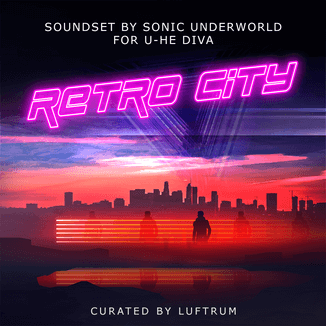 There are nearly 400 mb of driving, warped sounds which have all been fed through high-end, vintage analogue hardware. 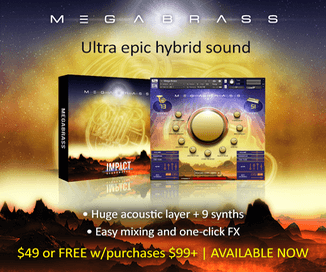 This process enables the tone of each note to be infused with a timeless resonance. Dirty Funkin House is available for £14.95 GBP.